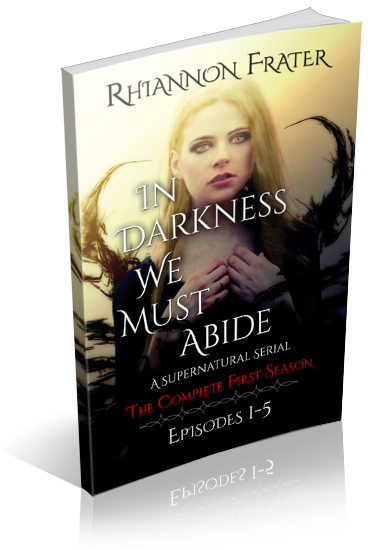 I am organizing a book blitz for In Darkness We Must Abide: The Complete First Season by Rhiannon Frater. 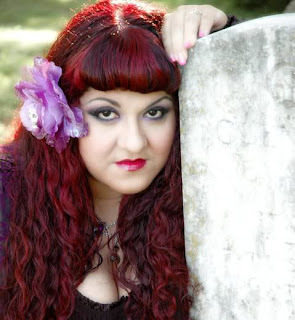 This is a new adult modern Gothic horror serial divided into 3 seasons. This blitz is to celebrate the complete first season's paperback release--which includes 5 episodes--on May 24th. There will be excerpts and interviews/guest posts available for your post, and every participant will be able to share a Rafflecopter giveaway for the blitz grand prize (there will be an entry to follow your blog). DO YOU WANT TO REVIEW IN DARKNESS WE MUST ABIDE EPISODES 1-5? Email Rhiannon Frater for your own review copy--a review on the day of the blitz is not required but greatly appreciated!